Optimism seems to be returning slowly but surely to the cryptocurrency space. Recently, there have been some pretty bullish price predictions for the largest digital coins. The latest is for Ethereum from consultancy firm deVere Group. There are a number of exciting projects being created on top of Ethereum from developers around the world. One such example is basis, a stable coin that has attracted great venture capital interest and uses a variable supply to guarantee price. In addition, Amazon Web Services (AWS) have been creating templates that are aiming to make blockchain development on the Ethereum public network easier than ever before. 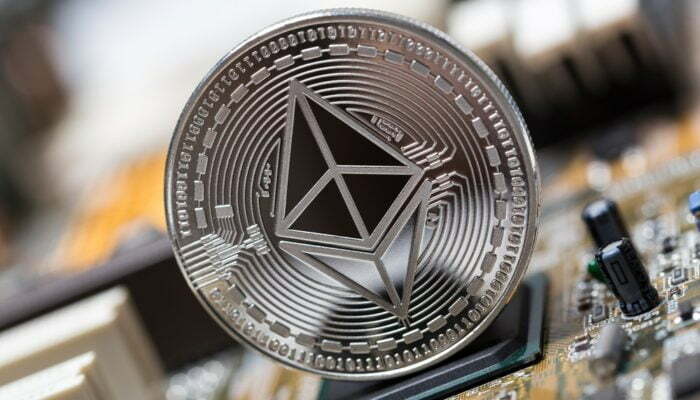 Consultancy Firm Sees Ether Hitting $2,500 by the End of 2018 was last modified: April 27th, 2018 by Rick D.